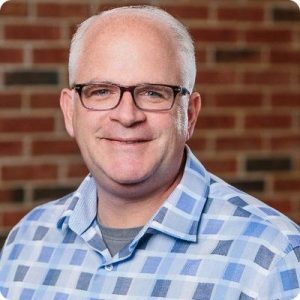 River City Church (formerly First Assembly Community Ministries in Lafayette, Indiana) is hiring a new executive pastor after Pastor Tim Parsons left to lead Journey Church in Avon, Indiana this past March. Pastor Todd and Amanda Tyson have just finished serving twelve years on the mission field, first in The Netherlands and in Paris, France. Todd & Amanda began ministry as youth pastors for 9 years in Missouri then Indiana. In 2004, they began pursuing church planting and missions, two areas of continued passion. Todd served as an executive and lead pastor at two international churches during their time in missions. 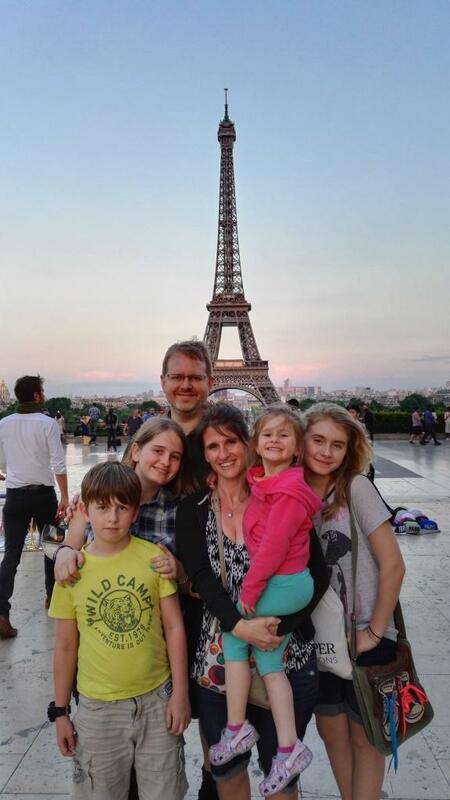 The Tyson family served alongside Pastor Robby and Tracy Bradford in the Netherlands and in France, where Todd assumed the lead pastor role at The Bridge International Church in Paris when the Bradfords returned to Indiana to lead River City Church. The rest of the Tyson family is Tessa, age 16; Sophia, 14; Luke, 9 and Tori, 4. Todd studied Bible along with Business Management and Spanish at Evangel University before completing a Master’s degree at Assemblies of God Theological Seminary, all in Springfield, Missouri. Todd is a native of Indianapolis, while Amanda is from Fort Walton Beach, Florida. In his spare time, Todd is a technology buff and has a big sweet tooth. He’s played his share of tennis and enjoys a good sci-fi movie (more Star Wars than Star Trek, but he’s not picky). Looking forward to meeting the Tysons in person. Welcome to Lafayette!